Q2: How can I buy Kiet products in my country9 A2: Please send us an inquiry or email, we will reply to your if there is distributor in your country. Q 4 : How to make payment9 A 4 : First send us an inquiry, and we will reply you quotation, if our price suits you, we will p repare proforma invoice with our banking details. 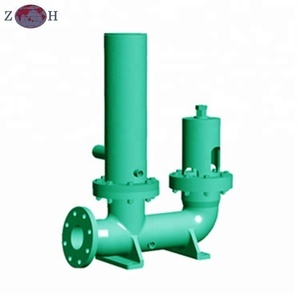 Q 5 : Manufacturing time9 A5 : Please send us an inquiry for stock condition, if we don't have stock, and it is our standard products (refer to our model), it can be produced in 10-0 days. Jinan Hug Import And Export Trade Co., Ltd.
Jinan Huachen Weida Trade Co., Ltd.
Ningbo Yohe Supply Chain Co., Ltd.
Hailin Industrial & Development (Shanghai) Co., Ltd.
3.The output flow is proportional to the drive speed and displacement. 4.Drive bearing design for long hours of work, extended working life. 5.A variety of programs are widely matched for any drive device. Yuhuan Hengguang Hydraulic Tools Co., Ltd.
Henan Zengyi Hydraulic Machinery Co., Ltd.
At present, the company operates more than 10000 kinds of products with more than 200 employees. We are dedicated to offering you an unrivalled choice of products with lowest price and best quality. Free new spare parts itself instead of broken parts if you receive the product firstly. 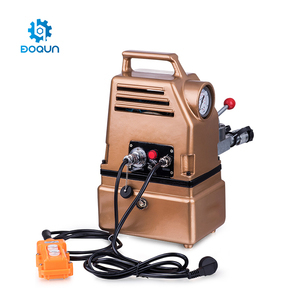 Shanghai Rainshine Hydraulic Co., Ltd.
V20NF kubota power steering hydraulic ram pump for excavator V20NF vane pumps/ hydraulic pumps/ pumps V20NF vane pumps/ hydraulic pumps/ pumps Technical parameters: Model A B Theoretical Displacement Max. Pressuer Rated Speed Min.Speed Max. Speed Flow at Max.Speed &Max. When the gas tank hydraulic oil must be filtered, filtration precision is not lower than 25 microns. Power unit can't filter the impurities inside the hydraulic cylinder. 100 hours after the running of hydraulic oil for the first time to join, change the new oil. 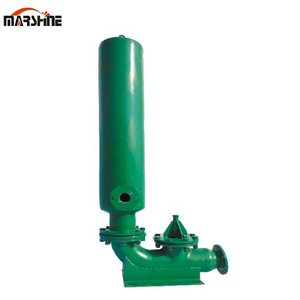 Shandong Starye Firefighting Equipment Co., Ltd.
Zhejiang Handa Machinery Co., Ltd.
Hunan Weiping Technology And Development Co., Ltd.
Alibaba.com offers 1,878 hydraulic ram pump products. About 42% of these are pumps, 9% are hydraulic parts, and 1% are other machinery & industry equipment. A wide variety of hydraulic ram pump options are available to you, such as free samples, paid samples. There are 1,796 hydraulic ram pump suppliers, mainly located in Asia. The top supplying countries are China (Mainland), Japan, and Australia, which supply 97%, 1%, and 1% of hydraulic ram pump respectively. 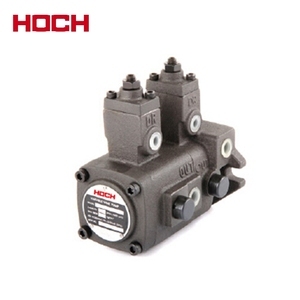 Hydraulic ram pump products are most popular in Domestic Market, Southeast Asia, and South America. You can ensure product safety by selecting from certified suppliers, including 659 with ISO9001, 181 with Other, and 39 with ISO14001 certification.